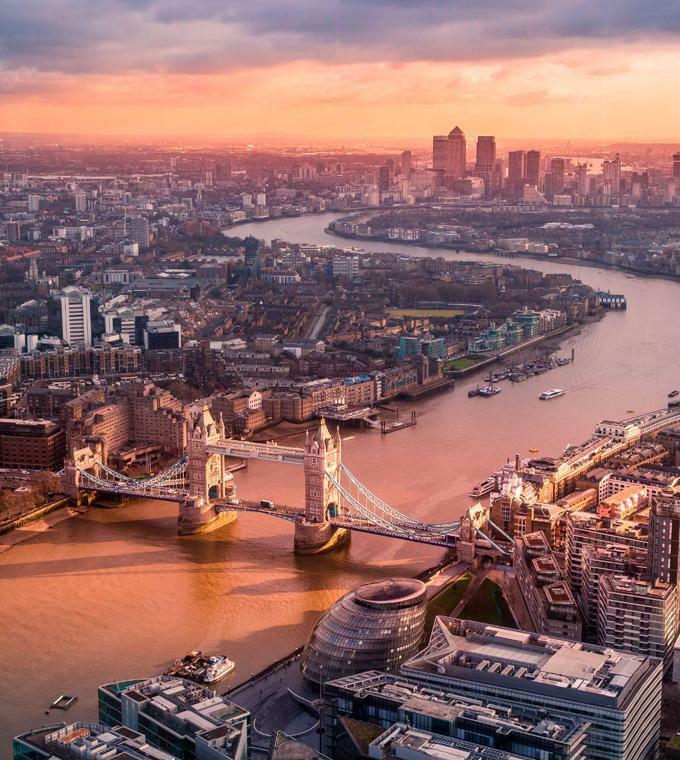 See London from a completely new perspective! The vantage point of the Thames allows you to see aspects of London up-close that tourists can usually only glimpse at from a distance. Get up close and personal with Tower Bridge or the Houses of Parliament. 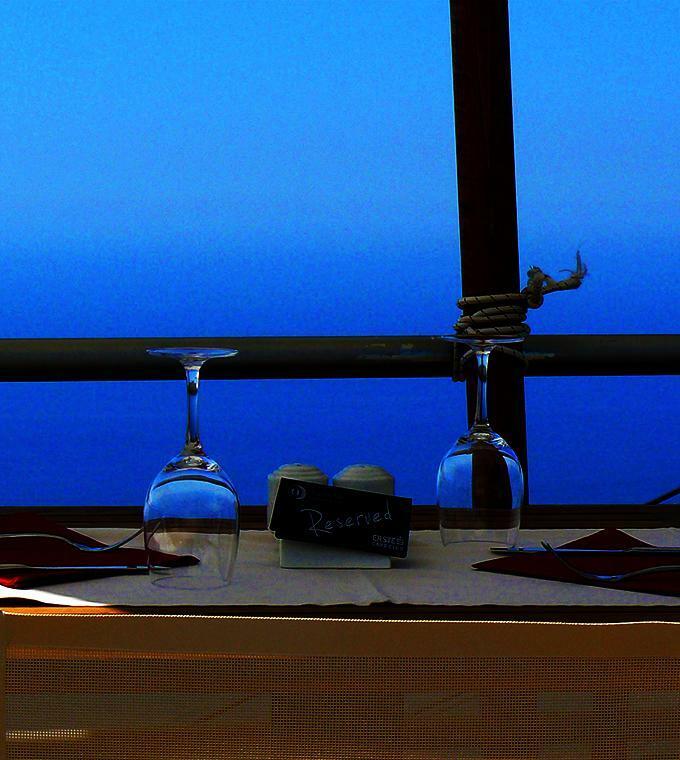 Why not incorporate lunch, dinner, or a typical British afternoon tea into your sightseeing. 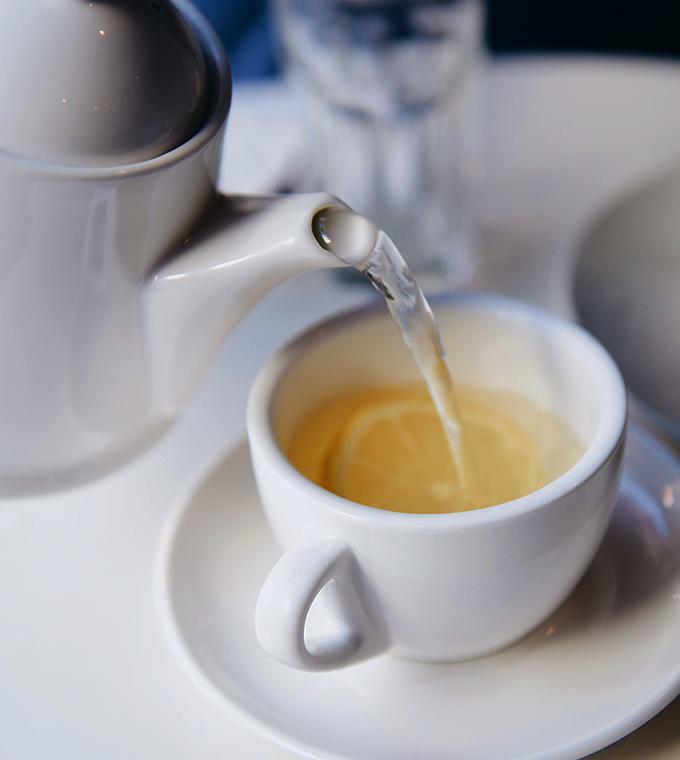 Enjoy a delicious dinner while sailing down the Thames, so gorge on sumptuous sweet treats on our Bateaux London Classic Afternoon Tea Cruise. 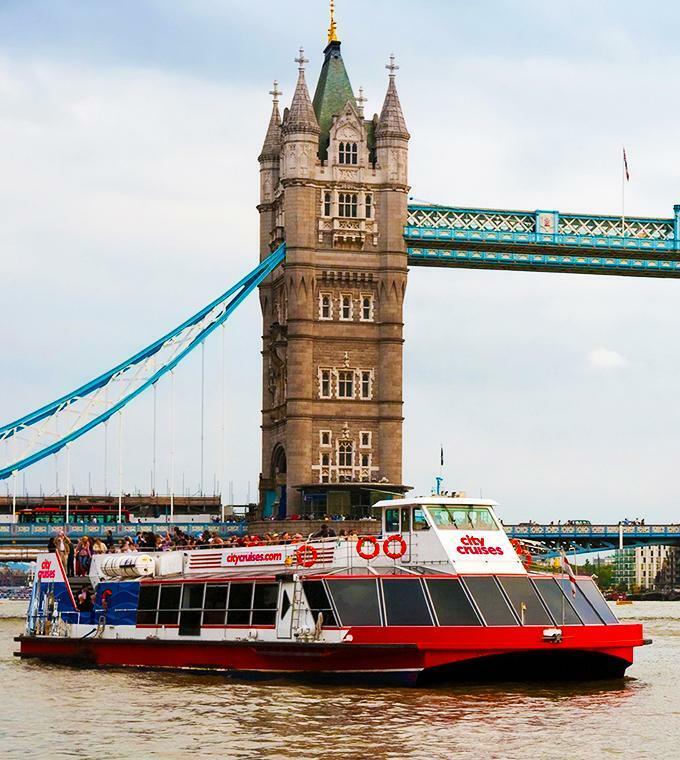 Or why not use the river to travel around the capital of the UK with our City Cruise River Red Rover, where you will be transported all along the Thames to all the major sights and attractions. Whatever you chose, Ticketbar will ensure that you skip the line!